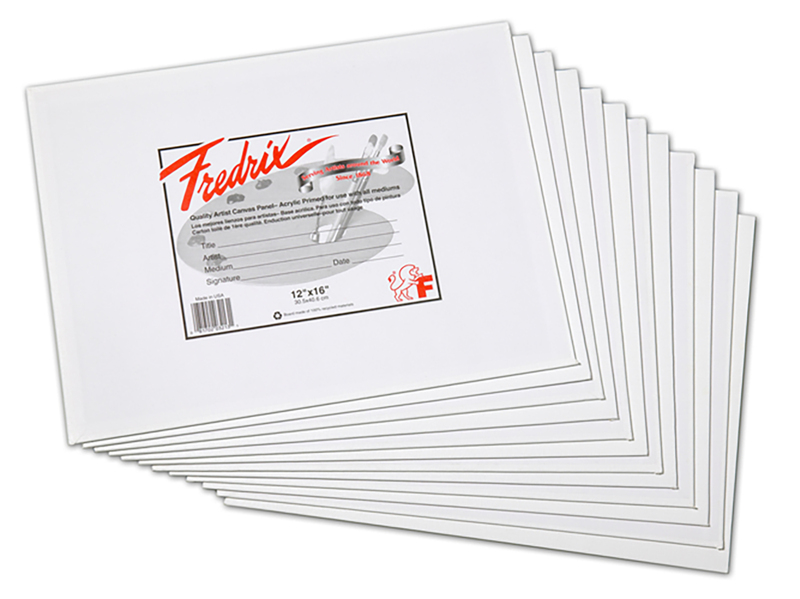 Fredrix was founded in 1868 by E. H. Freidrich, who was a chemist and an inventor. 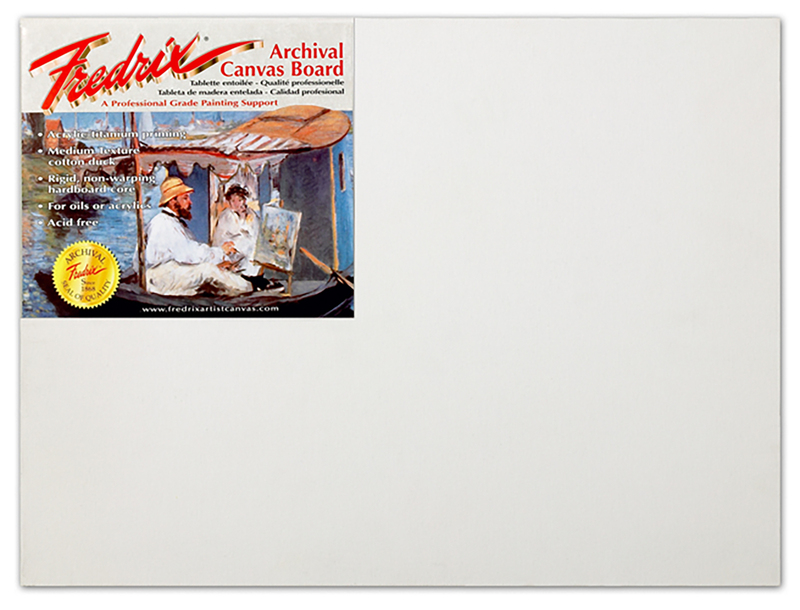 He was the first American to manufacture premade artist’s canvases. 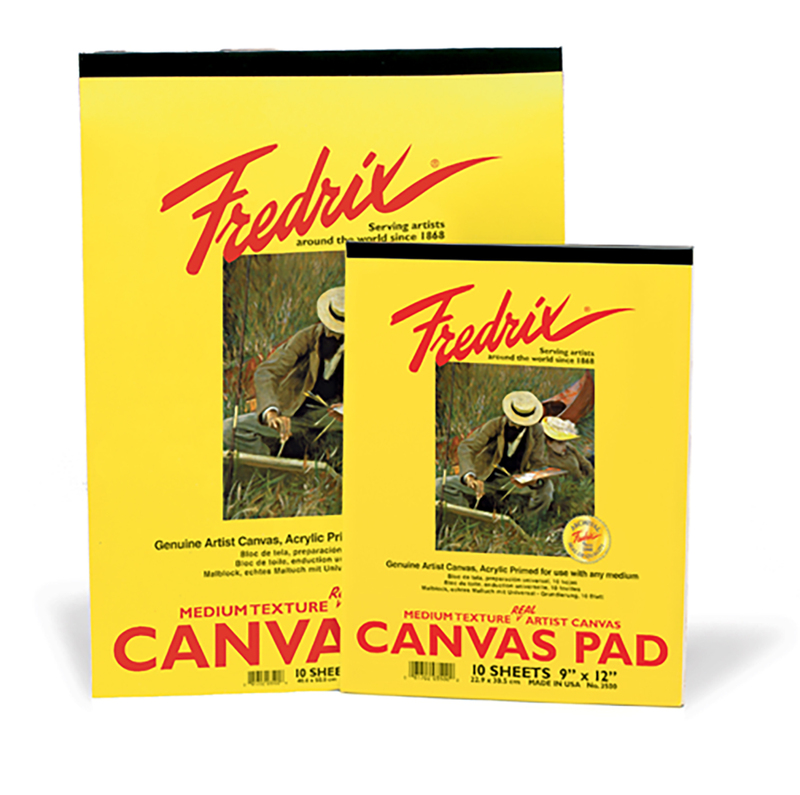 Although Fredrix now use modern technology to manufacture their canvases, the finished product is still very similar to the canvases they made back in the1800’s. 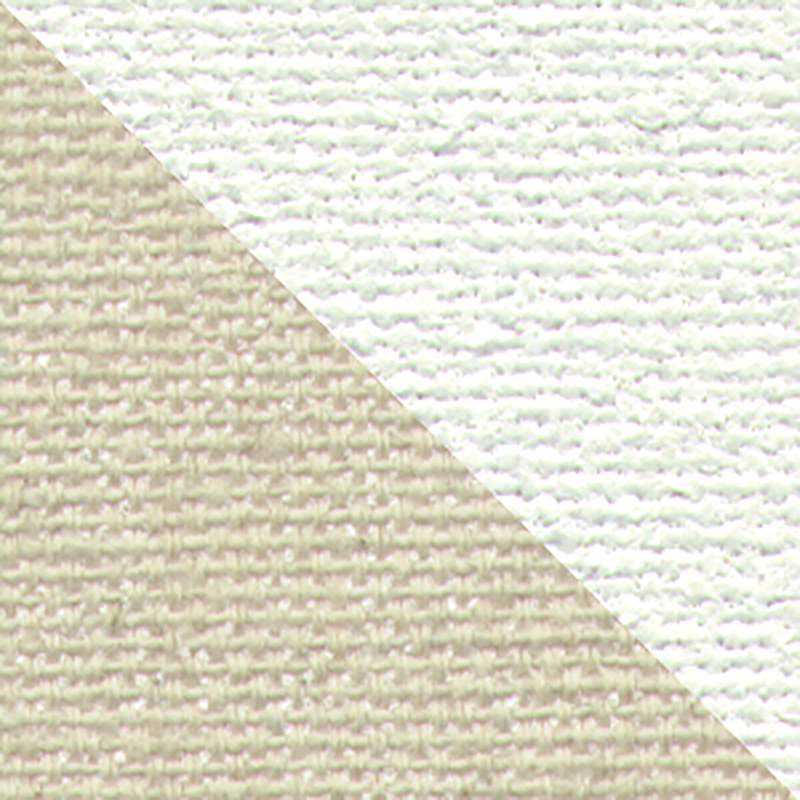 Over the years Fredrix have developed processes to enable them to coat, cotton, linen and synthetic canvas with a variety of finishes. 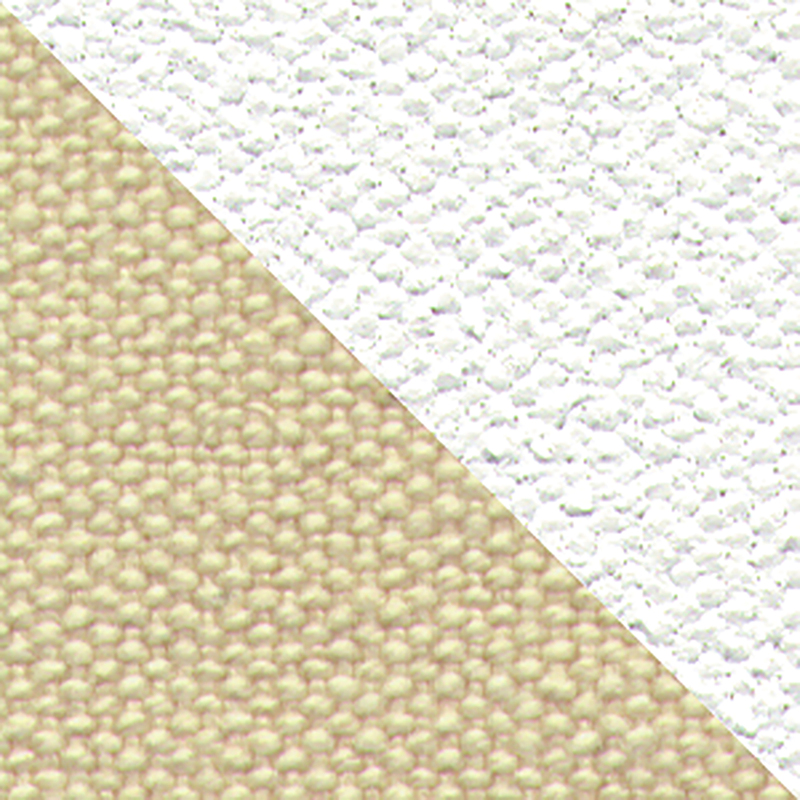 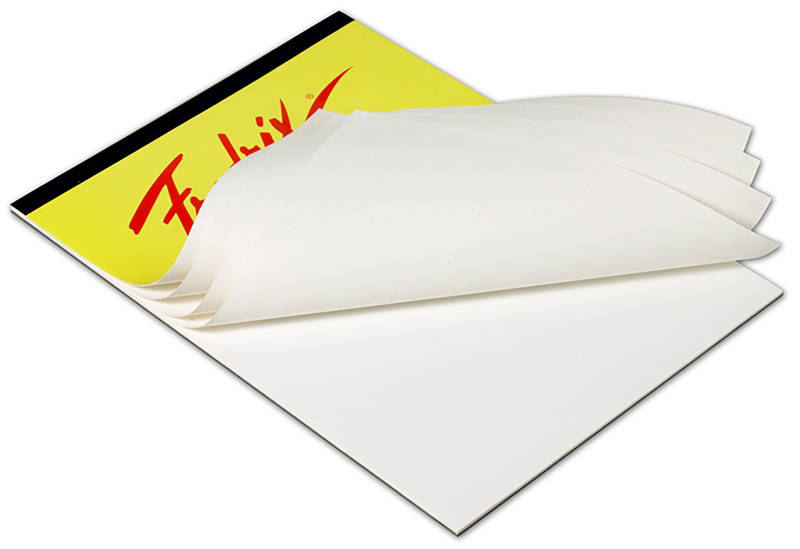 Traditional sizing, oil priming, acrylic grounds and inkjet coatings are just a few of the surfaces they offer. 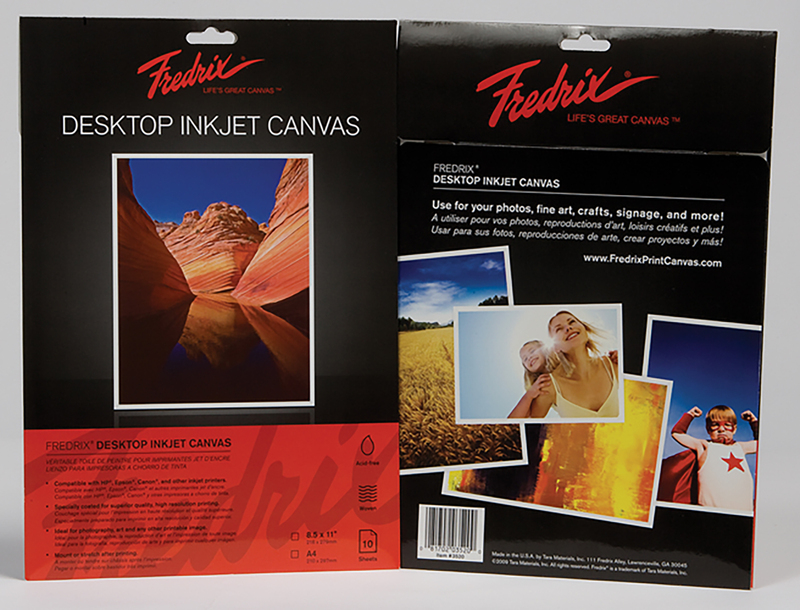 Fredrix canvas products have been proven to stand the test of time and they carry the Fredrix seal that guarantees archival quality.